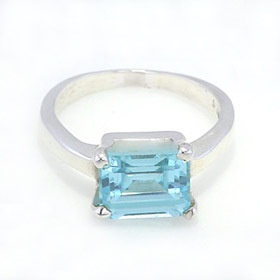 Here you'll find some elegant blue topaz rings to wear on any finger you choose. 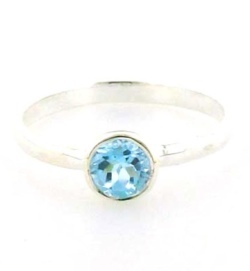 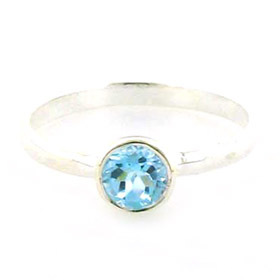 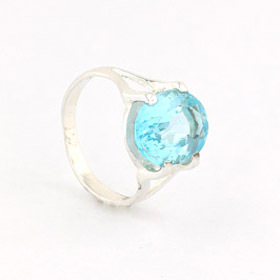 A blue topaz ring is a November birthstone ring. 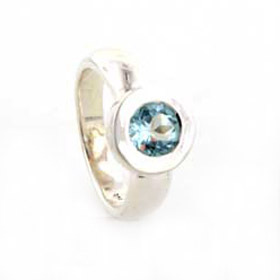 Team up your blue topaz silver ring with other pieces from our blue topaz jewellery collection.